A locally produced story about overcoming the challenges that teens face with high school graduation will be airing on American Graduate Day. The Taco Bell Foundation in Michigan has teamed up with City Year Detroit to help decrease the dropout rates in the Detroit Michigan area. 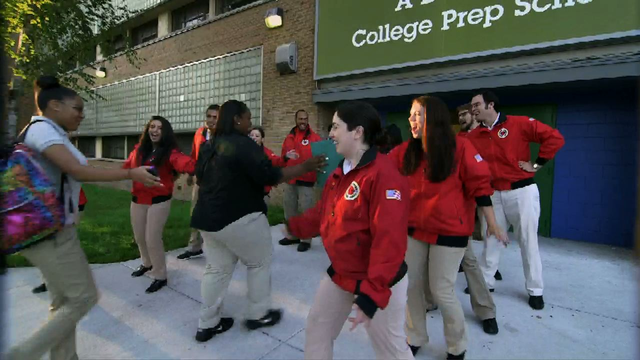 Learn more about City Year and The Taco Bell Foundation during American Graduate Day on September 27. Coverage begins at 11 a.m. and ends at 6 p.m. on WTVS - Detroit Public Television.